One region, 8 anchor destinations, countless adventures. 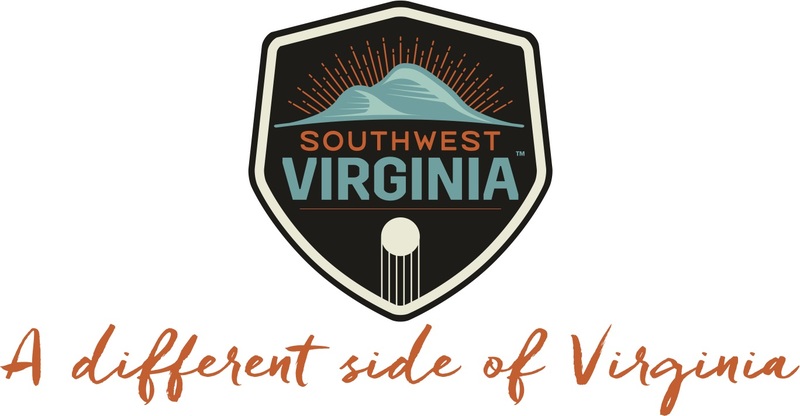 From the highest mountain peaks in Virginia to the most diverse river ecosystem in America, Southwest Virginia is a place for accessible wilderness, extreme adventure and pastoral recreation, all rolled into one. 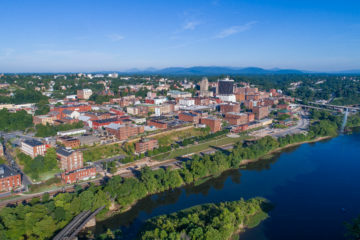 Over two centuries ago, frontiersman Daniel Boone and his crew blazed a trail from what is now Kingsport, Tennessee along 200 miles through Tennessee, Virginia and Kentucky. Today, visitors can travel the legendary Daniel Boone Wilderness Trail through areas like Cumberland Gap National Historical Park. Opportunities for recreation include hiking, fishing, cave exploring and viewing the region’s rich history. Visit the Anderson Blockhouse, an assembly point for over 250,000 settlers on their way into America’s heartland. At 13 miles wide and 26 miles long, High Knob is one of Appalachia’s largest mountain ranges, where its heart was breached by massive erosion to create caves and karst landscapes like Natural Tunnel. 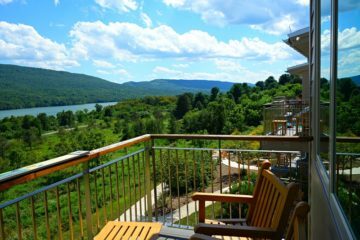 The Civilian Conservation Corps built High Knob Recreation Area in the 1930s, and it now includes a lake stocked with fish, trails and a rebuilt observation tower. 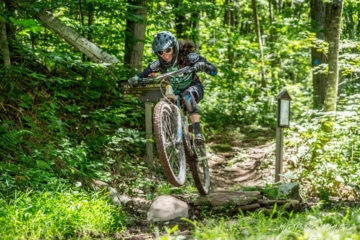 Mountain bikers can ride the newly opened Sugar Maple Mountain Bike Trail, and hikers can journey up Little Stony Falls to waterfalls, gorges and mountain scenery. Breaks Interstate Park is Southwest Virginia’s best kept secret. 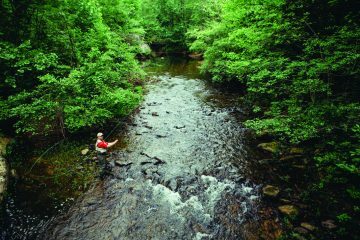 The Russell Fork River is a whitewater classic, boasting scenic Class III and epic Class V. Over eons, it tore through a mountain to create the five-mile gorge, “The Grand Canyon of the East.” Visit Garden Hole, where the fish are everywhere. Pine Mountain Trailconnects the Kentucky side of the Breaks, where an observation tower provides a cool five-state view. 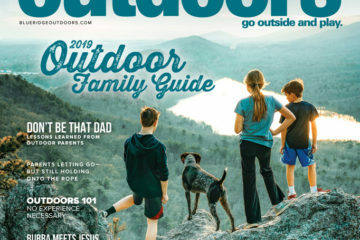 You have many outdoor options along the Clinch River. Fishermen can enjoy a long day of casting for the stocked muskie and walleye, with access points from Blackford to the Tennessee line. If it’s wildlife viewing you’re after, the Clinch Mountain is a natural pathway for migratory birds. Hikers can explore the trails in Pinnacle Natural Area Preserve and the Channels, a grand series of sandstone outcroppings. 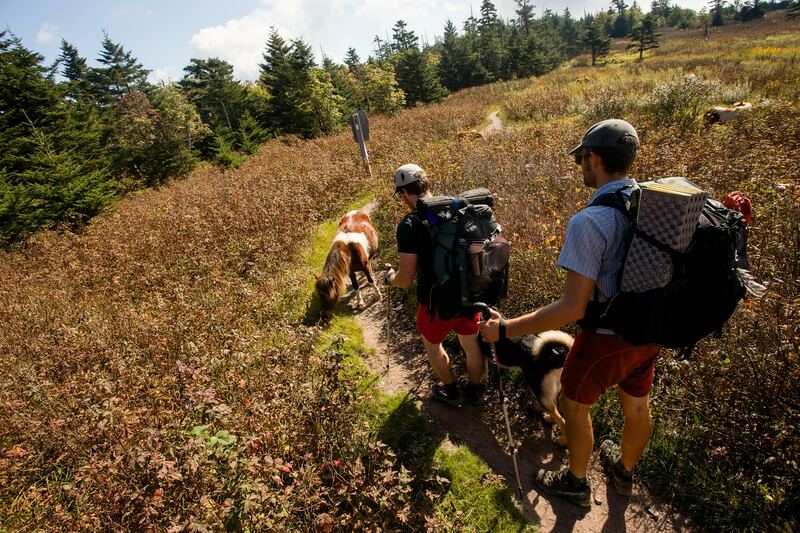 Over 200 miles of the Appalachian Trail travels through the heart of Southwest Virginia. 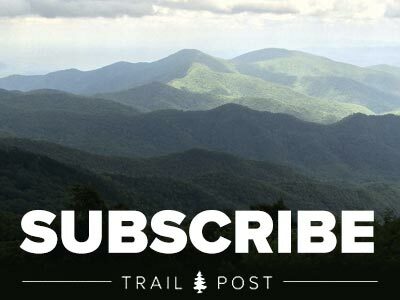 Hikers can journey north from North Carolina and enjoy the view from Virginia’s highest mountain, Mount Rogers. Walk through the Great Valley, up Big Walker Mountain and along the eastern edge of Burke’s Garden. Then traverse upper New River Valley before heading back across the ridges toward Roanoke. 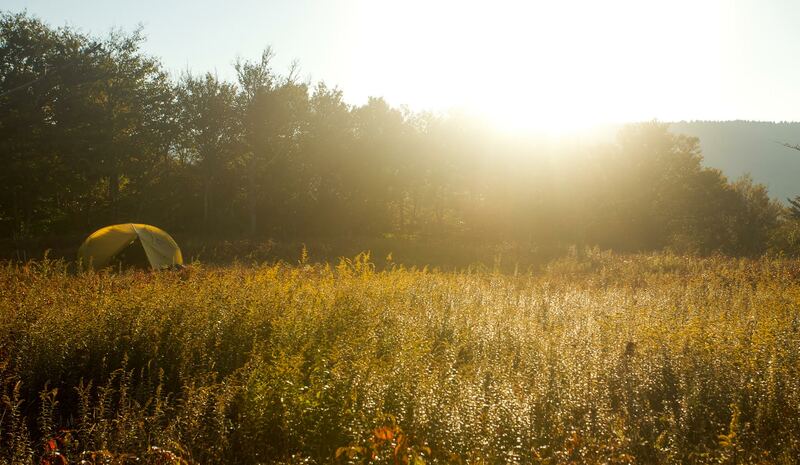 Hike a few hours or take a weekend and camp in a primitive shelter or pitch a tent. 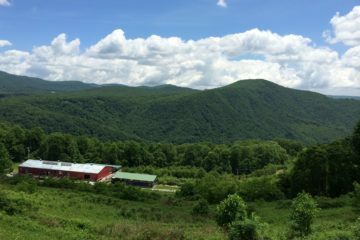 The centerpiece of the region is the Mount Rogers National Recreation area, 200,000 acres of trails, campgrounds, wilderness areas and more. 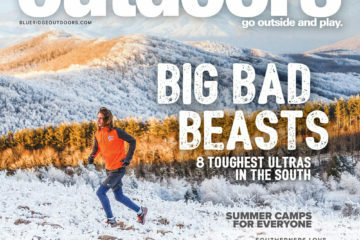 Mount Rogers NRA is flanked by two Virginia state parks, Grayson Highlands and Hungry Mother. Climb the highest mountains in Virginia, or rappel down an awesome rock cliff. Bike along a rushing stream. Ride your horse along scenic trails, and stay in campgrounds especially for equestrian visitors. Contrary to its name, the New is the oldest river in North America, second in the world after Africa’s Nile. 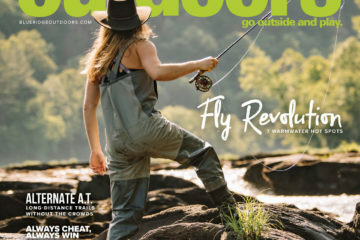 Flowing through craggy rock cliffs and deep gorges, the New River provides whitewater rafting and flatwater sections for tubing, canoeing and kayaking. 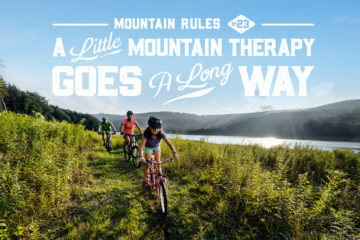 Hikers, horseback riders and bicyclists can ride along the New River Trail State Park. History buffs will appreciate the old Shot Tower State Park, which provides a glimpse of how lead was mined nearby to make ammunition for early settlers. 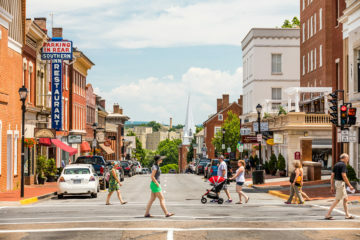 Drive along America’s Favorite Drive for long-range vistas and close-up views of the rugged mountains and pastoral landscapes of the Appalachian Highlands. In spring, dogwood and redbud line the roads followed by rhododendron and wildflowers. In October, the trees burn with autumn color, and winter reveals a palette of grays and bare branches. Stay at Rocky Knob campground, and hike the nearby Rock Castle Gorge Trail. 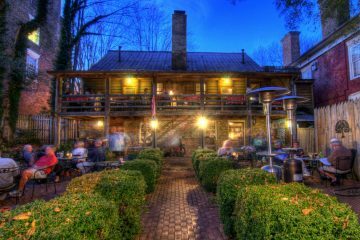 Learn about America’s music roots at the Blue Ridge Music Center.